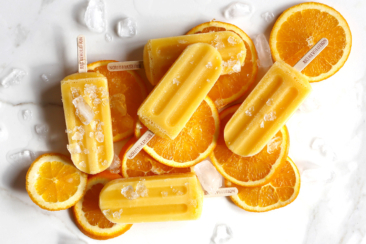 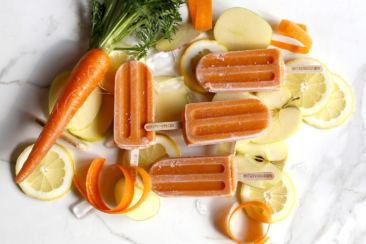 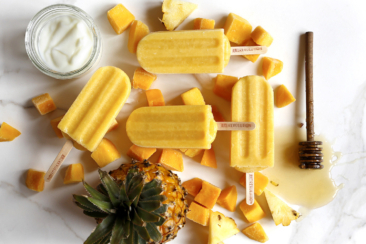 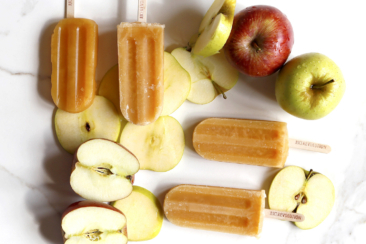 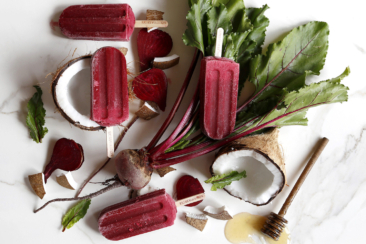 Juice Revolution’s artisan lollies are handmade in small batches from pure cold pressed juice, fruit, honey and dairy. 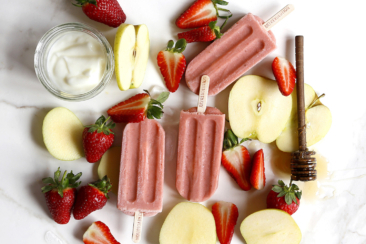 Our lollies are 100% natural and contain no added sugar, preservatives or artificial ingredients. 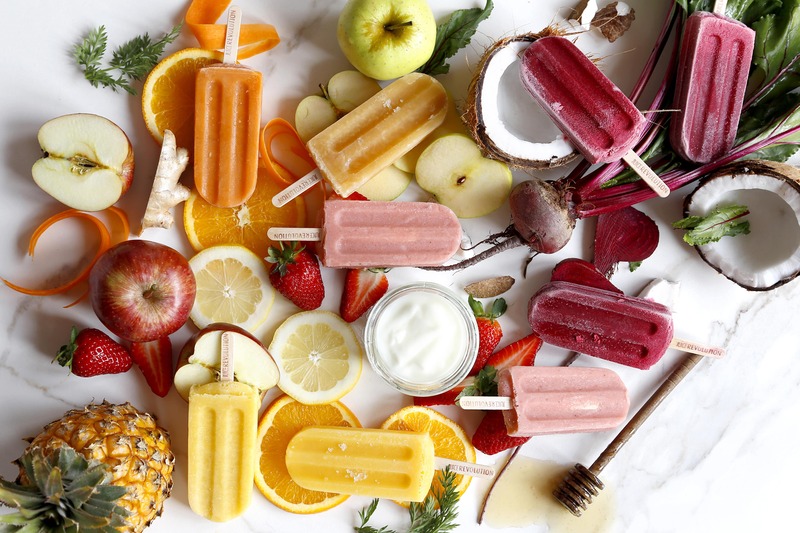 Choose any 18 of these artisan lollies.